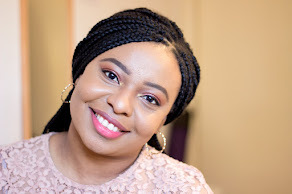 I could not miss out my December Favourites post because I had some gems that I loved and would like to talk about. 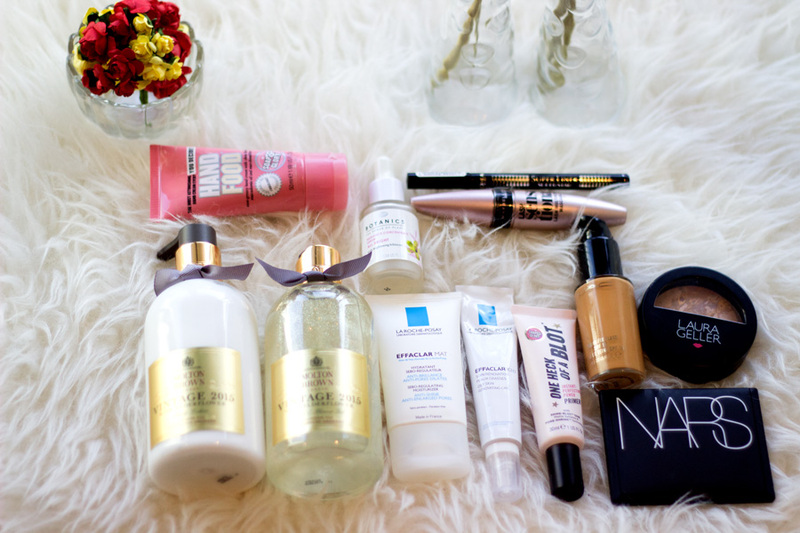 I am planning my 2015 Makeup and Skincare Favourites which should be up by next week so keep your eyes peeled for it. I feel like December was quite a long month for me which was different to other months which felt quite short. I am in no way complaining as it’s always good to have a festive month long but I am glad to be int eh new year off to a fresh start. Happy New year once again to everyone and I hope these few days have been amazing so far. 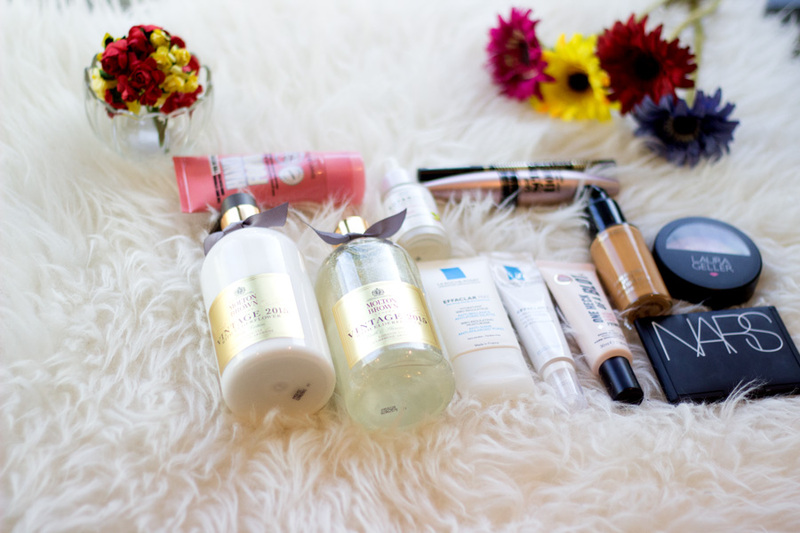 Now on to my December Favourites. 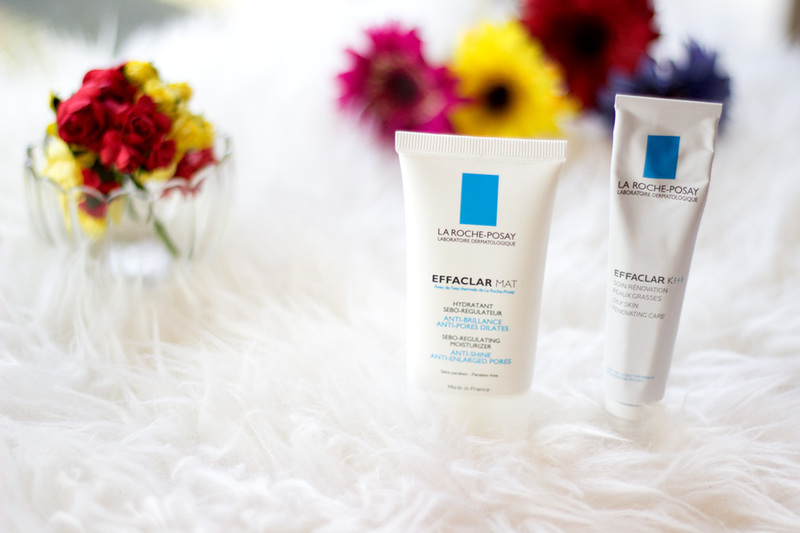 I was lucky to get a sample of the LRP Effaclar K which I have been enjoying since October when it was launched. 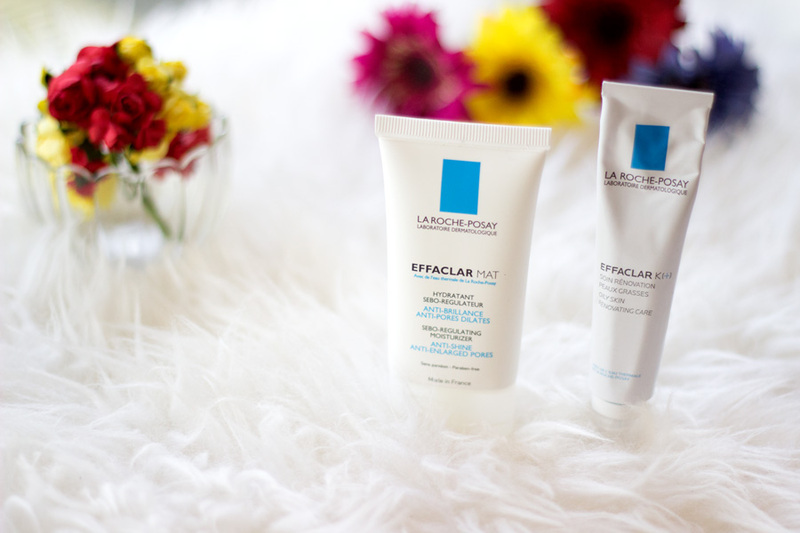 It is designed to keep the skin clear of blackheads and minimise pores and these are some of the skin concerns I have. I can say consistent use of this product will deliver results and I am very pleased with it. I like the texture and the packaging. If Effaclar Du+o and Effaclar A.I had a baby, I think it would be Effaclar K+. It is more like an all in one morning and night treatment for my skin and acts a preventative treatment. It’s definitely worth a try. 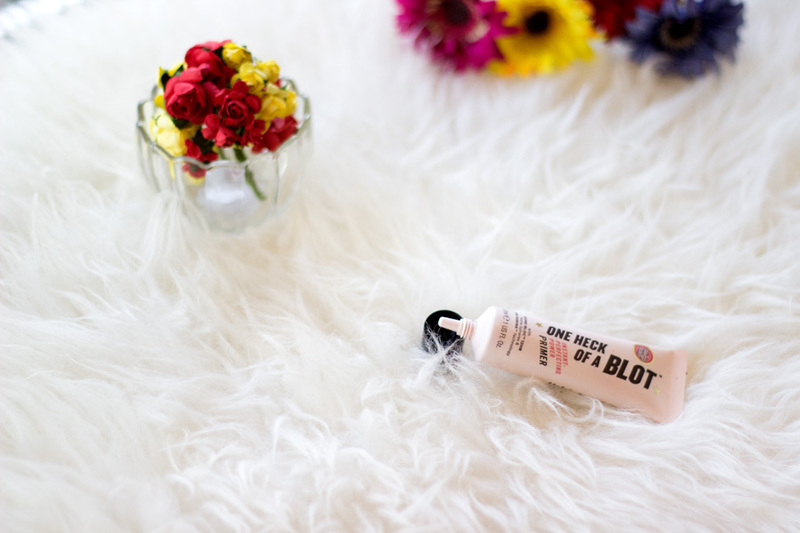 This has become one of my favourite matte moisturisers for mornings when I wear makeup and on days when I don’t. If you suffer from combination oily skin which is also blemish/acne prone, you would really enjoy using this product. It is not a just a regular matte moisturiser as it has some skin benefits for problematic skin. It’s more like killing two birds with a stone; preventing any blemishes while keeping the face less shiny and oil-free. It works as an amazing base for makeup and if you don’t have very oily skin, I believe it can work well as a primer. However, I still pair it with a primer to enhance its matte effect. I know I have talked about this on Instagram already but I realised I have not spoken much about it on here. 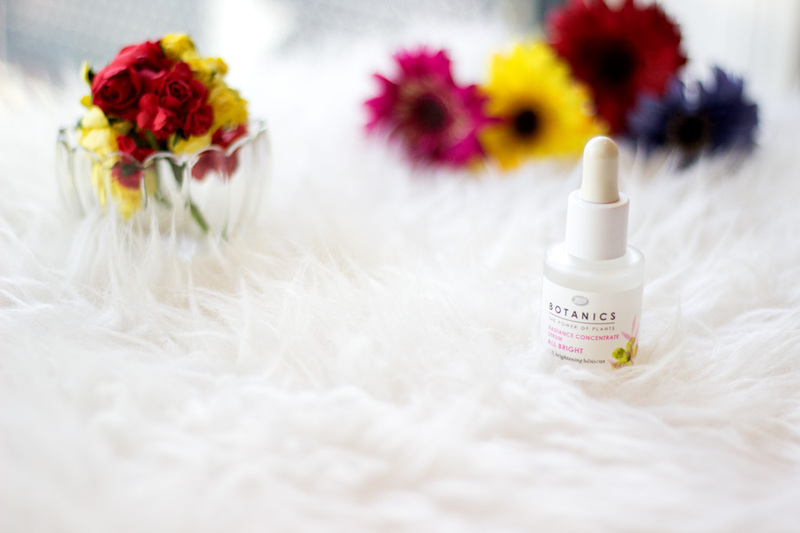 It is an amazing inexpensive serum that helps keep the skin bright and radiant as it promises. I love the cute little bottle complete with a pipette and it looks/feels so much more expensive than it is. I use it all over my face just before my moisturiser. It contains hibiscus amongst other ingredients which help the skin glow and you can see this effect after use. 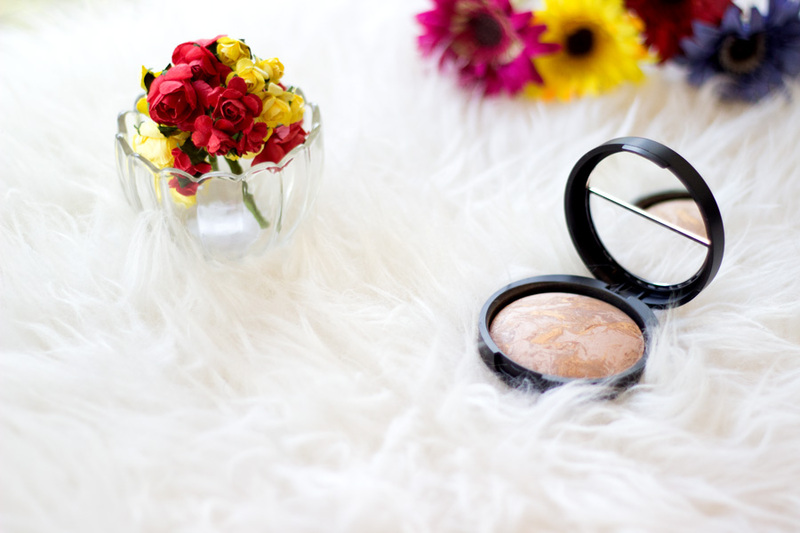 With continuous use, it provides an overall glow to the face but you do have to use it consistently. 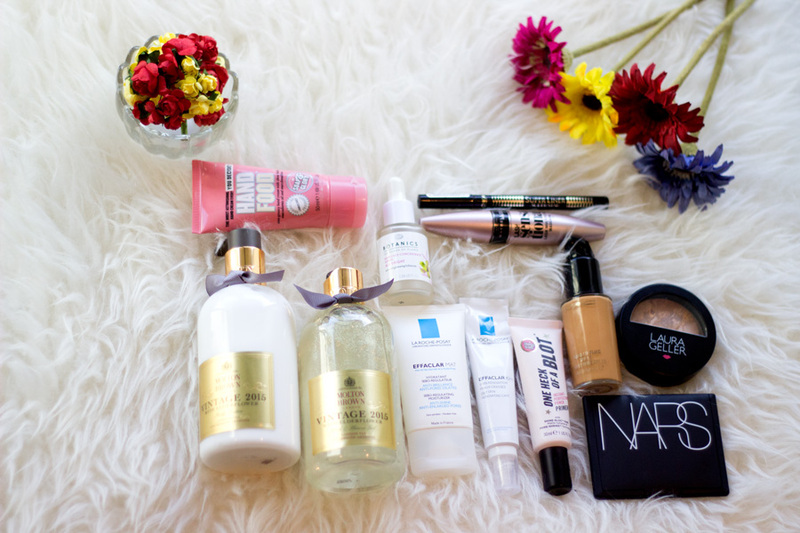 I like it a lot and I am giving out another bottle of this serum along with other goodies in my giveaway here. 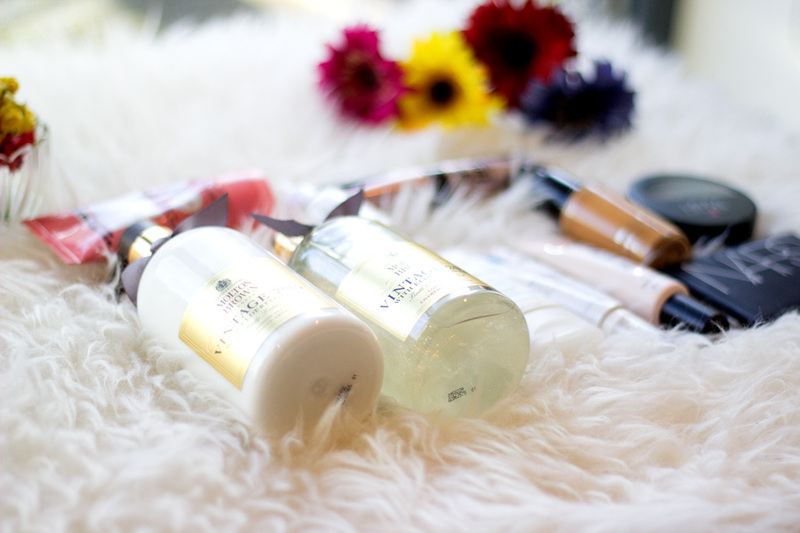 I have just come to the conclusion that Molton Brown Body care may have a permanent spot in my favourites. I have quite a few products to go through and they have the best quality ever that it would be a crime not to share them with you. I do have a Molton Brown Hand Cream Set which I am giving away here so do check out the link for more details. 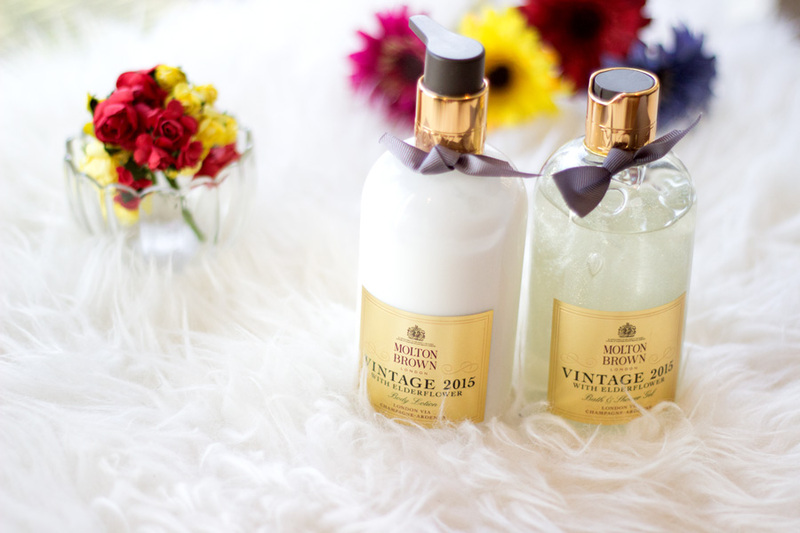 The Vintage Collection 2015 with Elderflower was on my radar the first time I spied it on the Molton Brown website. When I spotted it in in-store, I knew I wanted to test it out. It smells absolutely divine and does a great job at keeping my skin clean (Shower Gel) and moisturising my skin (Body Lotion). I cannot even describe how amazing it smells; it just makes me feel extremely pampered. I think I may have to ration its use and save it for extra special moments because it is limited edition. I have a feeling this featured in my November Favourites (*goes to check and yep, it’s true) but I still love it and I might as well give it another S/O. It is without doubt one of the best drug store primers I have tried and it even rivals some high end ones I have tried. It goes on super smoothly on the face and keeps my skin matte and shine free all day (I do need to blot once which is fine- naughty T-zones of mine). 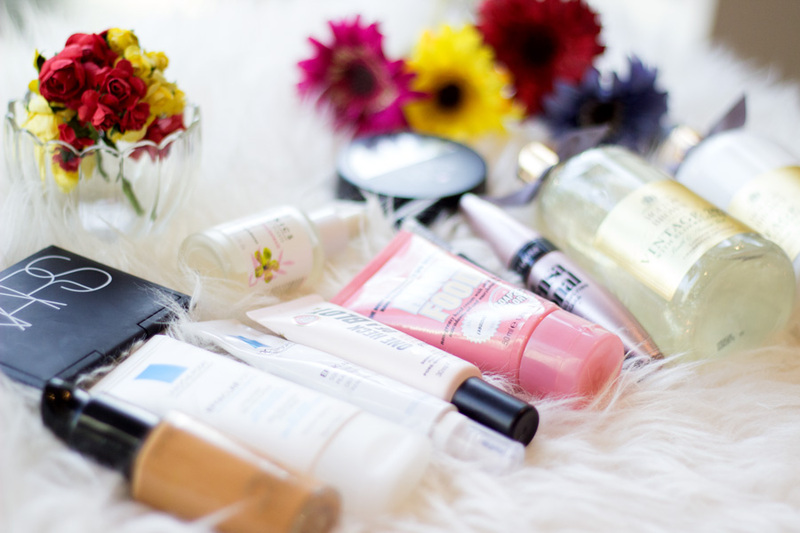 It does not cling to dry patches at all and it is one of those matte primers that you can use all over your face. It is definitely a winner in my books. 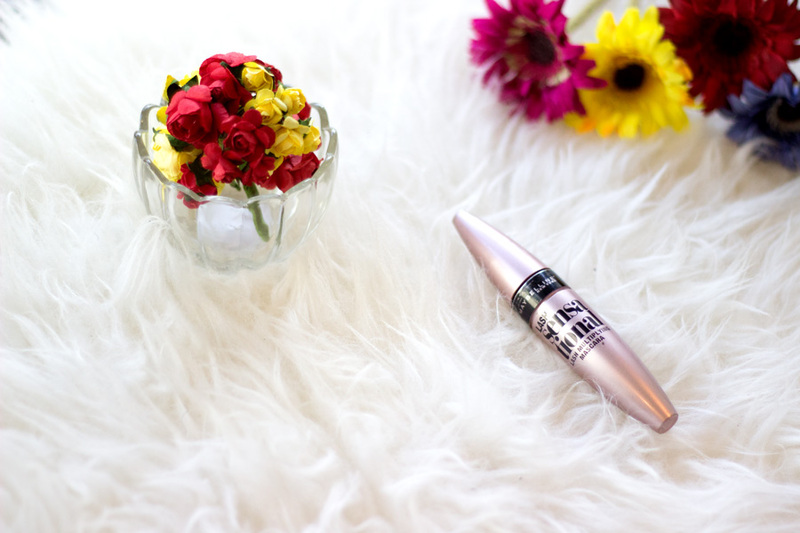 I recently fell back in love with my Maybelline Lash Sensational Mascara which gives my little lashes an exaggerated effect. It holds a curl pretty well, adds volume and length and it’s definitely an all-rounder in my books. If you have very short lashes like me, you would absolutely enjoy using this mascara. The curved wand really picks up the tiniest lash ever and I totally enjoy it. The only snag is I have started experiencing some clumping of my lashes so I am guessing I need to buy a new one (maybe it’s this particular one I have). Either ways, it is a firm favourite and one to check out in the drug store. This is a major throwback foundation for me and the last I purchased it was 2011 (which sounds crazy now that we are in 2016). If you have blemishes and want a clean beat, you need to try out a sample of this. I remember feeling that it had a masking effect the last time I tried it and I am beginning to think MAC may have reformulated this foundation. It feels super light and non-masking despite how many layers you add. 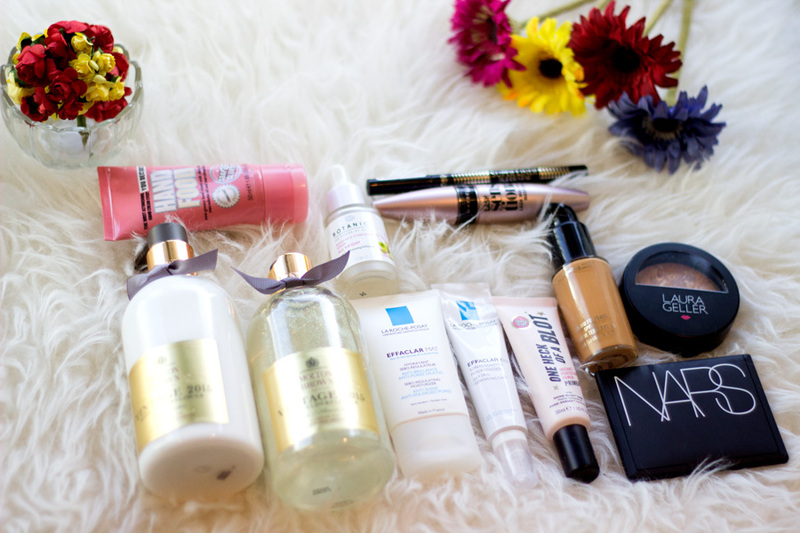 It lasts all day and perfect for combination oily skin. The only snag is the unpleasant smell. It just smells awful and now I remember why I got off it back then. I feel like I can still smell it on my face way after I have applied it and I wonder if people can smell it if they hug me. Well, hopefully not as it smells like paint. However, it has made it into my favourites because it does an amazing job. 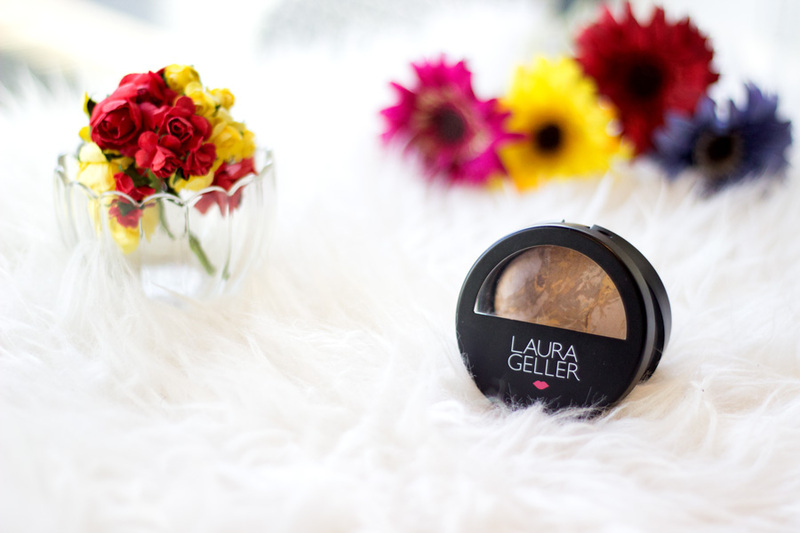 I was gifted this lovely foundation powder when I was invited to meet Laura Geller back in November last year. I was a little worried that the shade medium may do nothing for my complexion but I was wrong. It is quite a good match for my skin especially when I use a darker foundation. 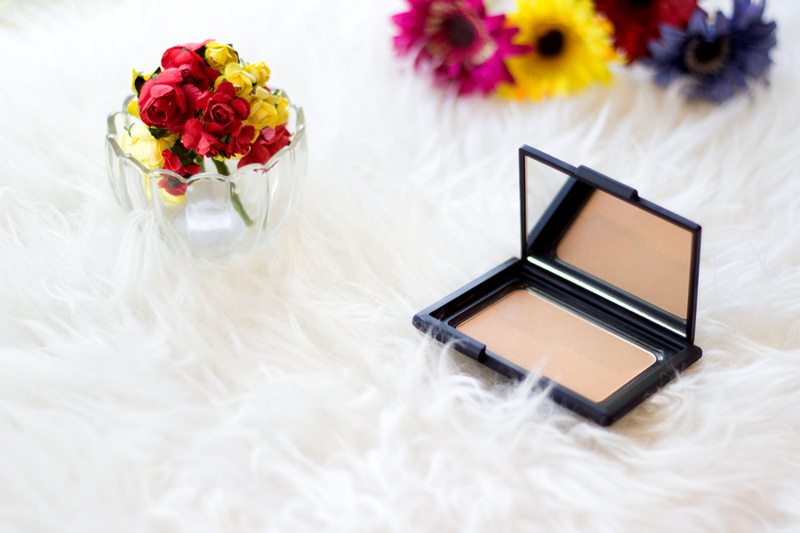 I love how it gives a brightening effect to my makeup and adds a subtle glow to my complexion. I have tried it on its own with only a concealer and it looked amazing. I was totally surprised and I think that’s a look I will be rocking come Spring/Summer. I may actually purchase the darker shades just to compare how it fares because I love how it works. I have been on the haunt for a powder that I can throw into my bag for quick touch ups and I decided to give the NARS Pressed powder a try. I am happy to say it is such an amazing powder although with limited shades (less than the foundation shades). 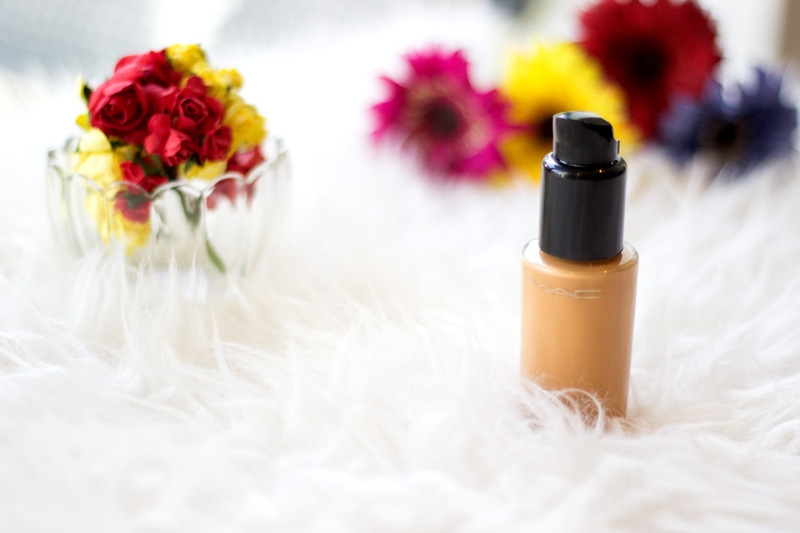 My shade is Mountain which is a really good match for my skin and I often pair it with either my NARS All Day Luminous Finish Foundation or MAC Studio Fix Fluid. 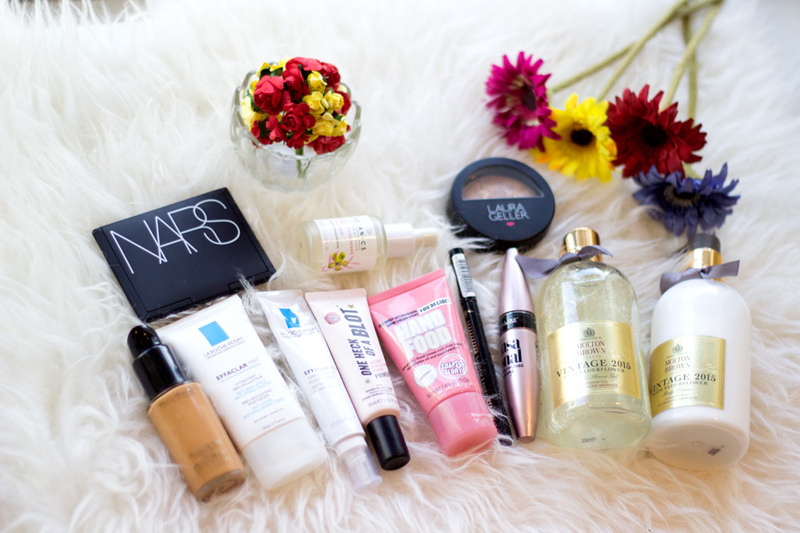 I am yet to find any foundation it does not work with because it is also another good all-rounder. 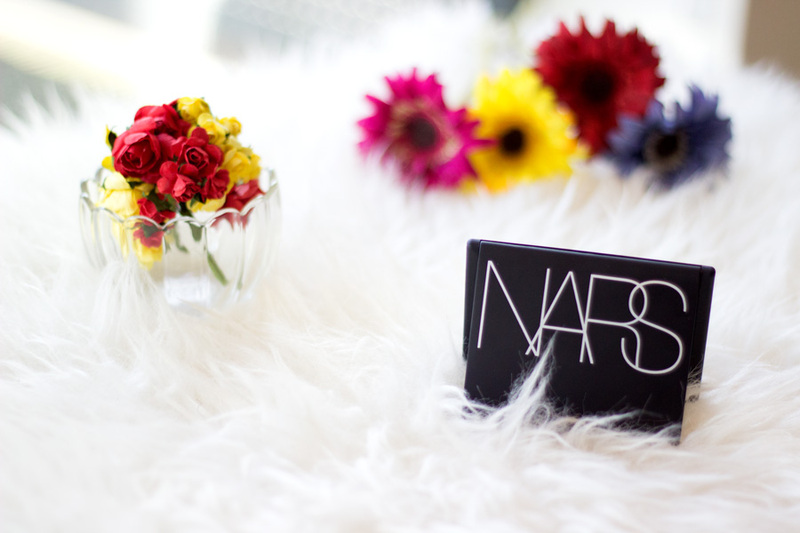 It comes in a really compact packaging which looks so sleek as expected with NARS products. I love how finely milled the powder is and it does not leave an annoying film on the surface when I have blotted my oily face. I am so impressed and I know it would remain a firm favourite. Yes, I know I have yapped on about this eyeliner for such a long time but I can’t help it. 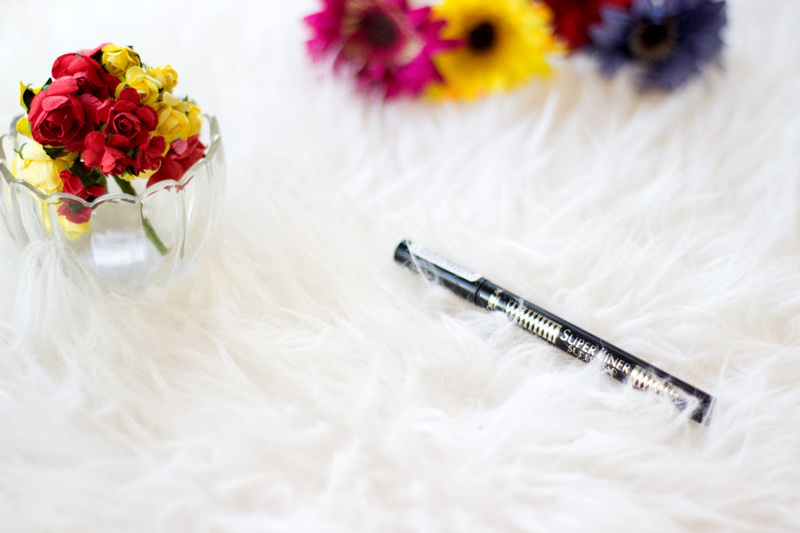 It is by far one of my favourite eyeliners. It was continuously sold out in my local Boots and Super drug and I panicked and purchased two back ups. I don’t think I have tried any other formula that is as black, long lasting and easy to use as the L’Oreal Super Star Eyeliner. It is definitely one I would recommend as it gives so much control to creating the perfect flick even for beginners. You got some great products here! 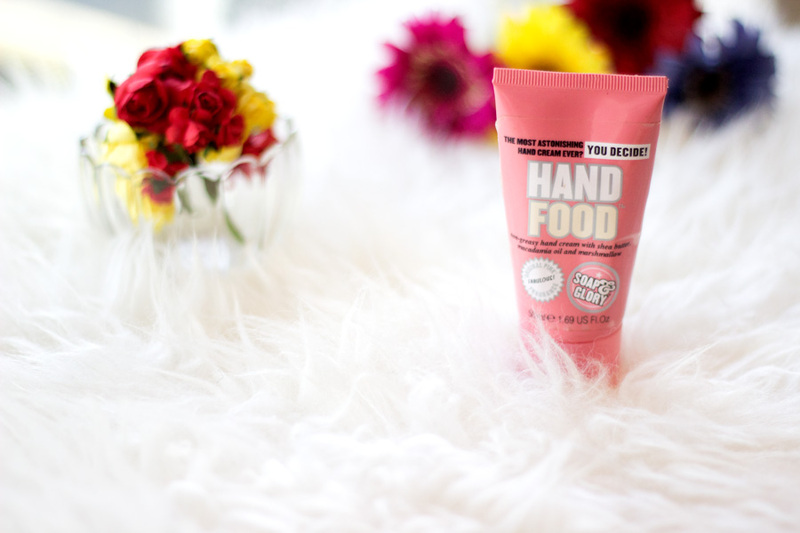 I really want to try out Soap & Glory products, they look so good. I've never had most of your favourite beaty products, some of them are not available on my country, but seem to be interesting (like Botanics).